Modern glass chandeliers, wacky wall sconces and ultra-minimal office luminaires – the Euroluce lighting fair, taking place at the Salone del Mobile in Milan from April 14 to 19, has it all. 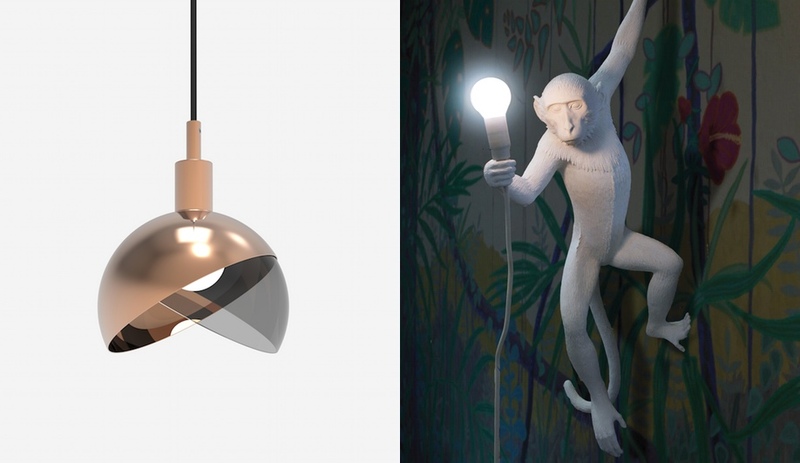 Here are 10 new launches – by Wonderglass, Foscarini, Lasvit, Zumtobel and others – that we’re excited about. 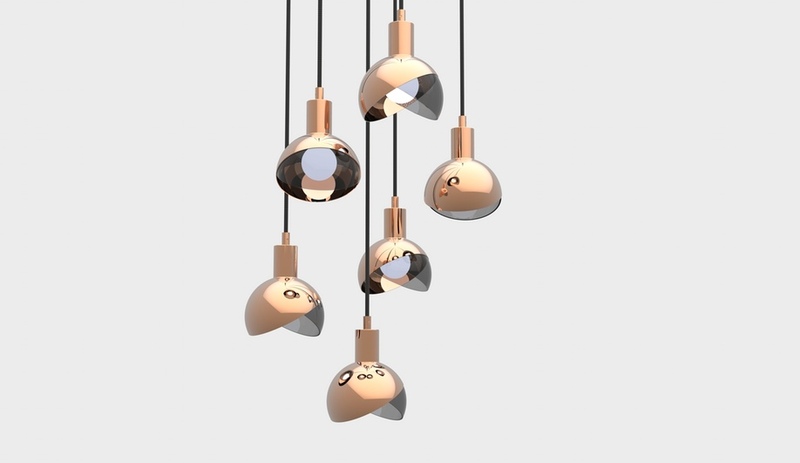 Paris-based Israeli designer Dan Yeffet has designed the Calimero fixture – an elegant pendant in glass and copper that resembles a tree ornament – for Wonderglass. 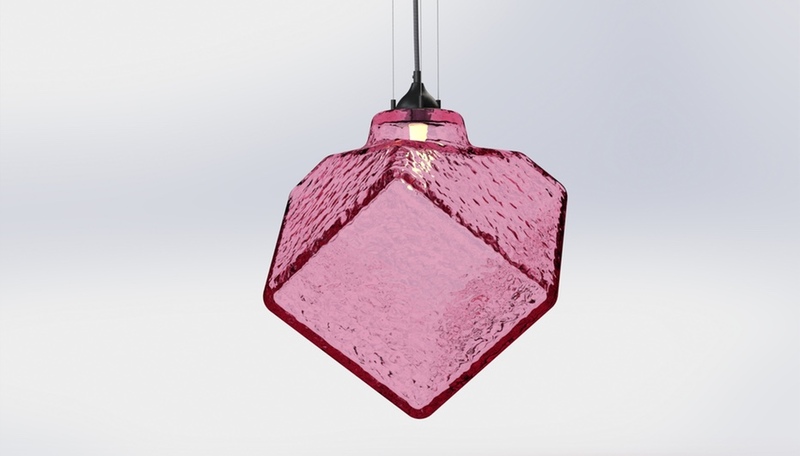 The lighting company, established by Maurizio and Christian Mussati in London and inspired by Venetian glass blowing, will also present an installation by Nao Tamura and Zaha Hadid at Istituto dei Ciechi during Milan Design Week. Another manufacturer that makes magic with glass, Barovier & Toso is showing Lincoln, designed by Calvi Brambilla Architetti. 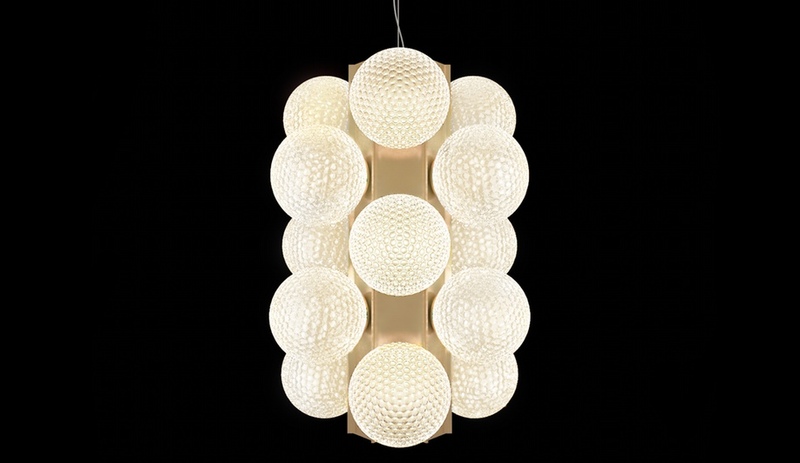 A cluster of LED-illuminated blown-glass spheres mounted to a central aluminum support that provides downlighting, the chandelier is inspired by Philip Johnson’s interiors. 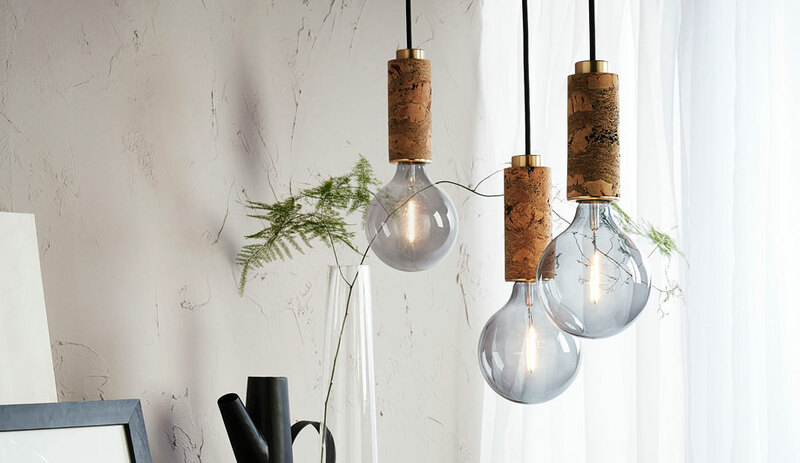 The embossing on the bulbs softly filters the light and ups the fixture’s luxury wattage, too. 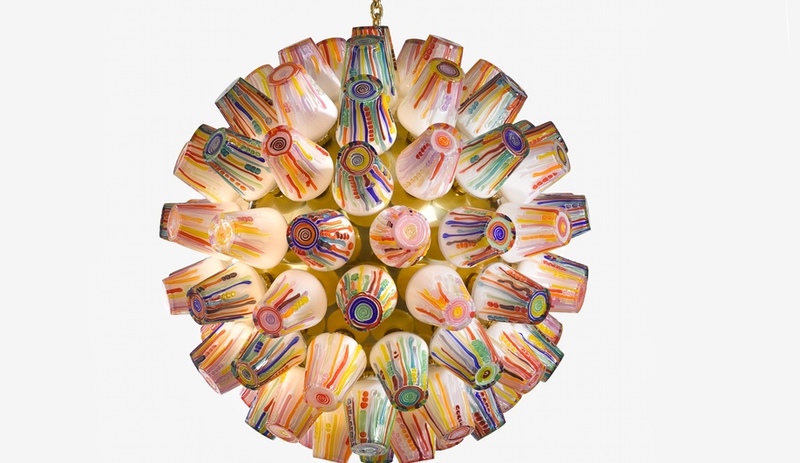 The Czech glass lighting company Lasvit will show a number of stunning fixtures at Euroluce, but these two pieces by Brazil’s Campana brothers best illustrate the spectrum of innovation, from elegant to playful. 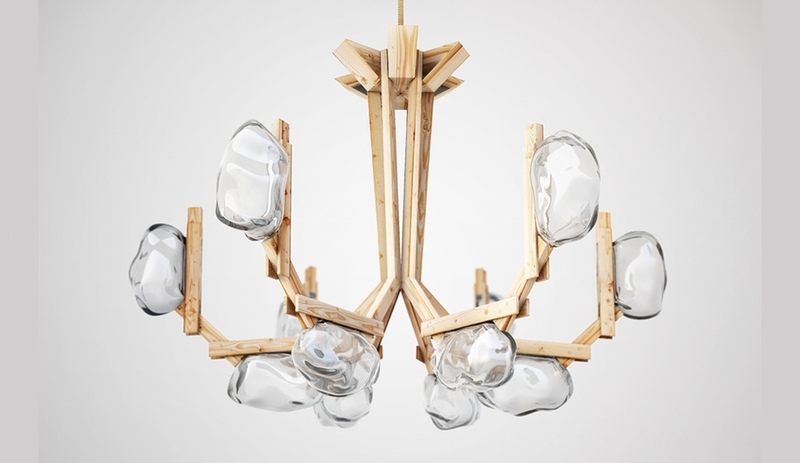 Even the more restrained Fungo chandelier (top) has whimsical origins: the wood-and-glass piece was actually inspired by the mushrooms growing in the basement of the Lasvit factory. And the Candy fixture – an explosion of painted vessels – expands the Campanas’ Sushi series and is inspired by the hard-rock candies the brothers remember from their childhood. 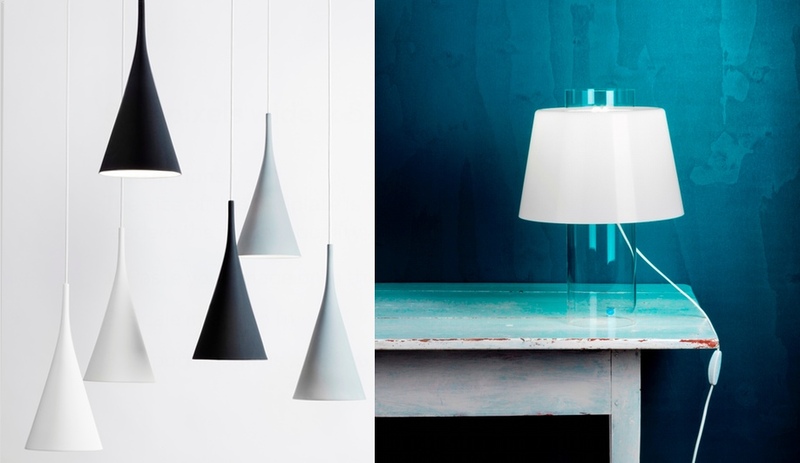 Injecting some minimalism into the mix, Finland’s Innolux will re-introduce a 1955 classic – the Modern Art table lamp by Yki Nummi – and a pendant lamp by Samuli Naamanka that seems inspired by the same era. Handmade in ceramic, the conical Lambada is so understated it can work in practically any style of setting. And now for something completely different. Italian furniture and accessories brand Seletti is making a name for itself with zany, and sometimes downright subversive, offerings. 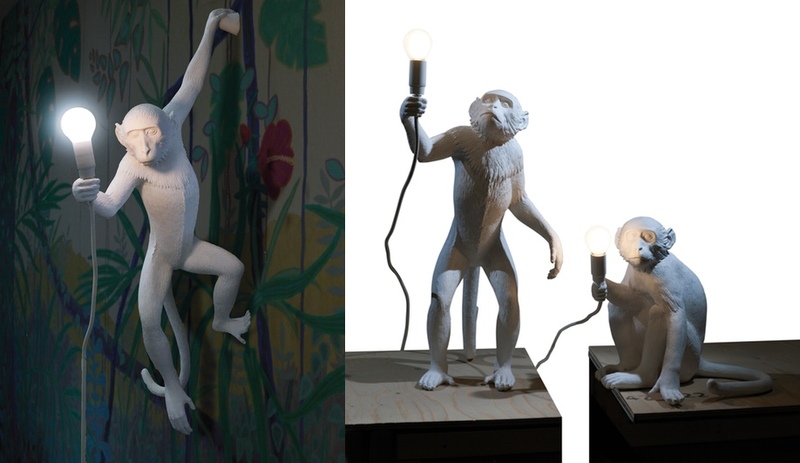 Monkey Lamp, by Marcantonio Raimondi Malerba (who also goes by Marama), comes in three versions that provide the classic typologies – wall sconce, floor lamp and table lamp – but in the form of a resin-cast primate helpfully holding up a lightbulb. 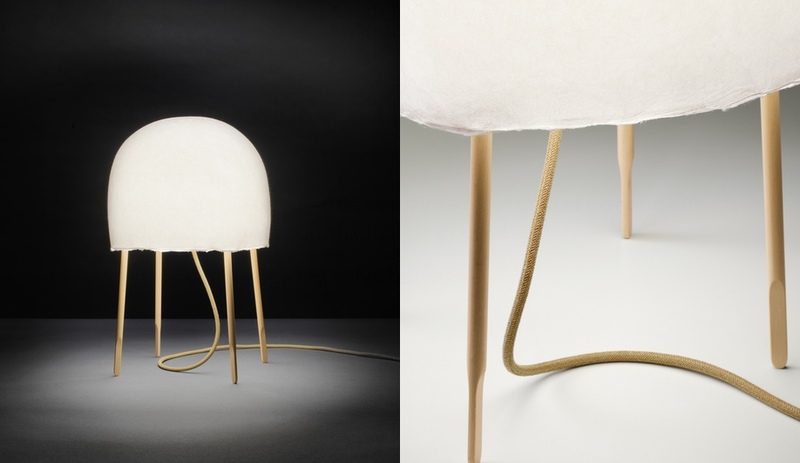 Nendo and Nichetto’s “tanka”-style collaboration – where the designers pass a sketch back and forth to produce a final design – has yielded an adorable table lamp, the jellyfish-inspired Kurage, which Italian company Foscarini is now introducing as part of its collection. 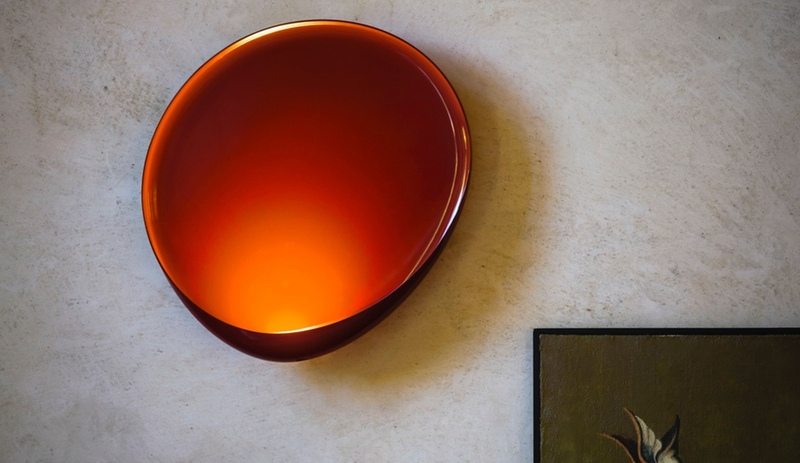 The company will also be debuting the Lake wall sconce by Lucidi & Pevere, an LED fixture that looks like a giant drop of lava. Euroluce will also display the latest in technical lighting, and the most no-nonsense company in this realm is Zumtobel. 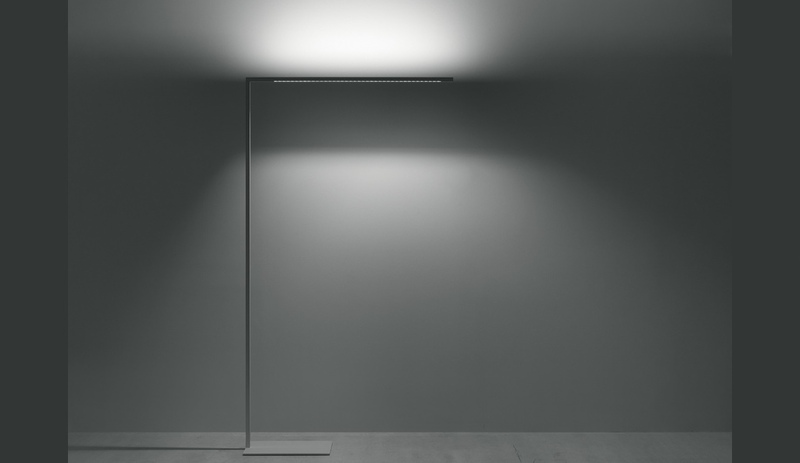 Creating sleek, minimal and high-performance fixtures is the Austrian manufacturer’s trademark. This year, it will show off Linetek, a free-standing LED luminaire by Simon Fisher, Matt Free and Luke Smith-Wightman that is as elemental as a a pair of intersecting lines.